CG Says: Toyota’s large sedan is redesigned for 2019, gaining aggressive new styling, a more powerful V6 engine, and new technology features. The new Avalon shares its basic platform with Toyota’s midsize Camry, but is almost four inches longer overall, on a wheelbase that is nearly two inches longer. The Avalon model lineup is comprised of luxury-oriented XLE and Limited trim levels, and sporty XSE and Touring offerings. The XSE and Touring have unique styling and firmer suspension, with adaptive variable suspension standard on Touring. Standard on all gas-engine Avalons is a 3.5-liter V6 that is rated at 301 horsepower—33 hp more than the outgoing model. An 8-speed automatic transmission replaces the previous 6-speed auto. There are also hybrid versions of the XLE, XSE, and Limited trims; they have a 2.5-liter 4-cylinder gas engine combined with an electric motor for a total of 215 hp (an increase of 15 over the outgoing model). The hybrid powertrain is paired with a CVT automatic transmission. 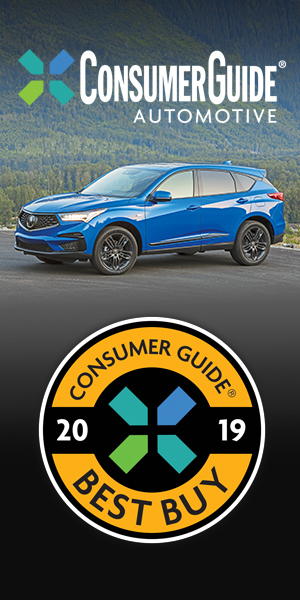 Available safety features include forward-collision warning and mitigation with pedestrian detection, lane-departure warning and mitigation, adaptive cruise control, automatic high beams, blind-spot alert, and rear-cross-traffic alert. 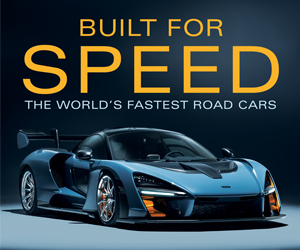 New technology features include Apple CarPlay smartphone connectivity (but, unfortunately, no Android Auto functionality) and Toyota’s Remote Connect feature with Amazon Alexa car-to-house and house-to-car connectivity. Other available features include wireless cell-phone charging, heated power-adjustable steering wheel, 360-degree camera, and LED headlights. 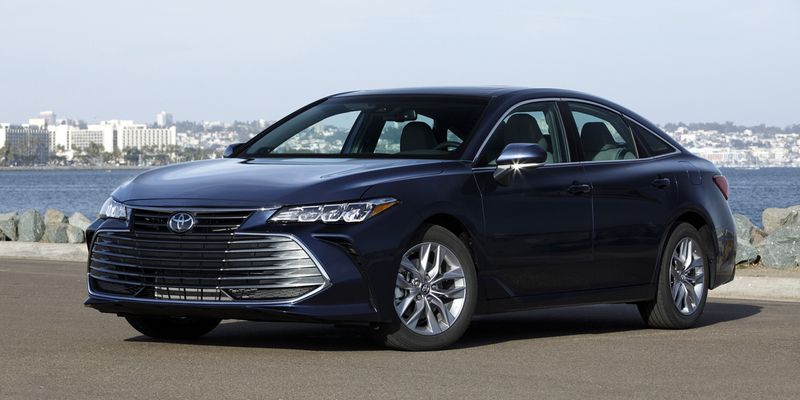 With the strong shift in consumer preferences to SUVs and crossovers, the traditional large sedan is something of an endangered species these days, but Toyota is keeping the faith with this all-new Avalon. If you’re not interested in a crossover/SUV or the latest genre-bending whatchamacallit, the redesigned Avalon impresses as a “real” car that delivers a comfortable ride, smooth and responsive powertrains, and an up-to-date roster of high-tech convenience and safety features.